Eabha Kerr (right) is making great strides in basketball career - with more to come! Eabha Kerr played her first game for Scotland’s pro WBBL side Caledonia Pride against Sheffield Hatters. Scotland International Kerr played seven minutes for injury hit Pride in the 93-62 British League fixture road loss. Eabha (15) joined the Falkirk side as 10 years old, and stars for Fury’s Junior and Senior sides as well as the Knights Fury Central U16 Womans team in the Scottish Division 1 leagues. 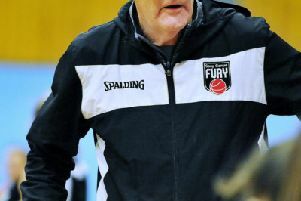 In November 2018 Kerr was invited to train with the Scottish WBBL side, while maintaining her role with Fury in the Scottish Leagues. 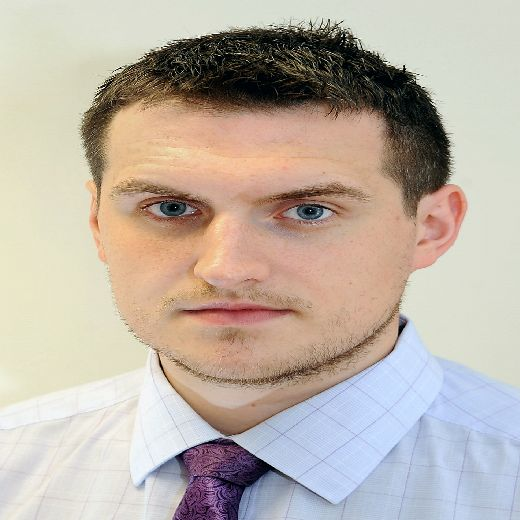 At six foot Kerr has been developed by the Falkirk side as a point guard and attracted the attention of Great Britain’s U16 Coach at the Battle in the Capital Tournament in London, Fury played in at Christmas last year.